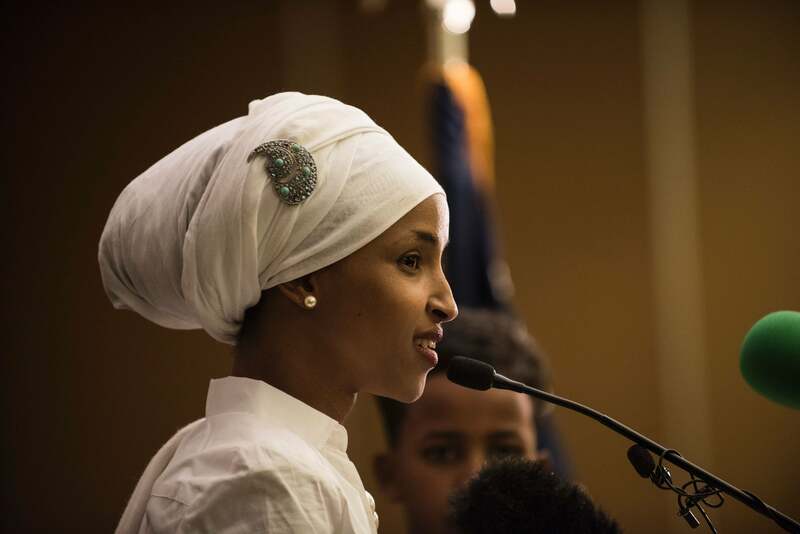 Public outcry is pushing back against the President's attempts to target Islamaphobic rhetoric towards Omar. Trump escalated tensions on Friday by tweeting “WE WILL NEVER FORGET!” with a video that was edited to suggest Omar, who is Muslim, was dismissive of the September 11 attacks. The snippet is from a speech Omar gave last month to the Council on American-Islamic Relations in which she talked about the problem of Islamophobia, describing “the discomfort of being a second-class citizen” as a Muslim in America. She used the September 11 attacks as an example, saying that advocates “recognized that some people did something, and that all of us were starting to lose access to our civil liberties”. Many are now using edited snippets of the speech to falsely claim Omar does not believe September 11 was a terrorist attack, and that she has downplayed seriousness of the attack. The support for Omar continues.